Flash microsite showcasing Kessler Interactive’s service offerings and capabilities, including an agency profile and detailed case studies. 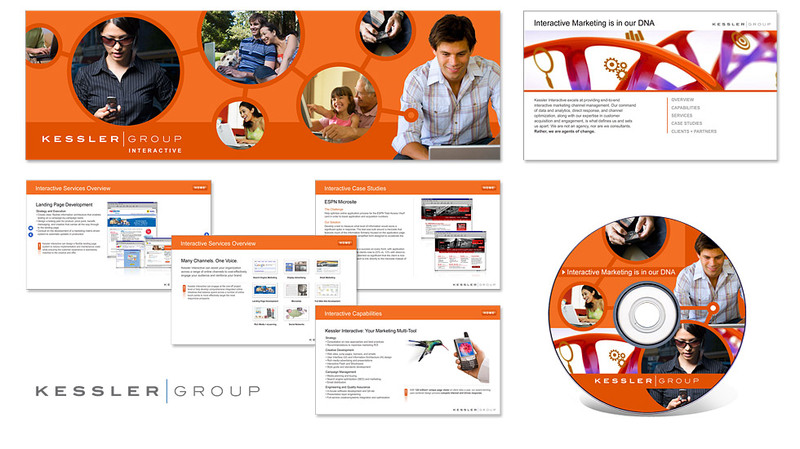 The final site was also authored to DVD and used to pitch new business for the agency. Art direction and lead visual design included market research and positioning, concept development, content strategy, copy writing, Flash and HTML development.